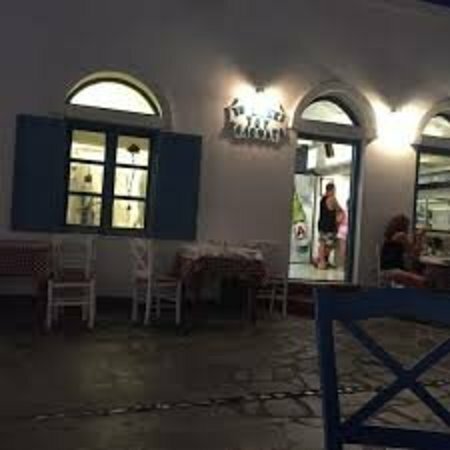 There aren't enough food, service, value or atmosphere ratings for Το Στέκι Του Καλοφαγά, Greece yet. Be one of the first to write a review! Nice local Gyros in pitta, right in the center street of chora, you cant miss it, very cheep and quick service. Get quick answers from Το Στέκι Του Καλοφαγά staff and past visitors.